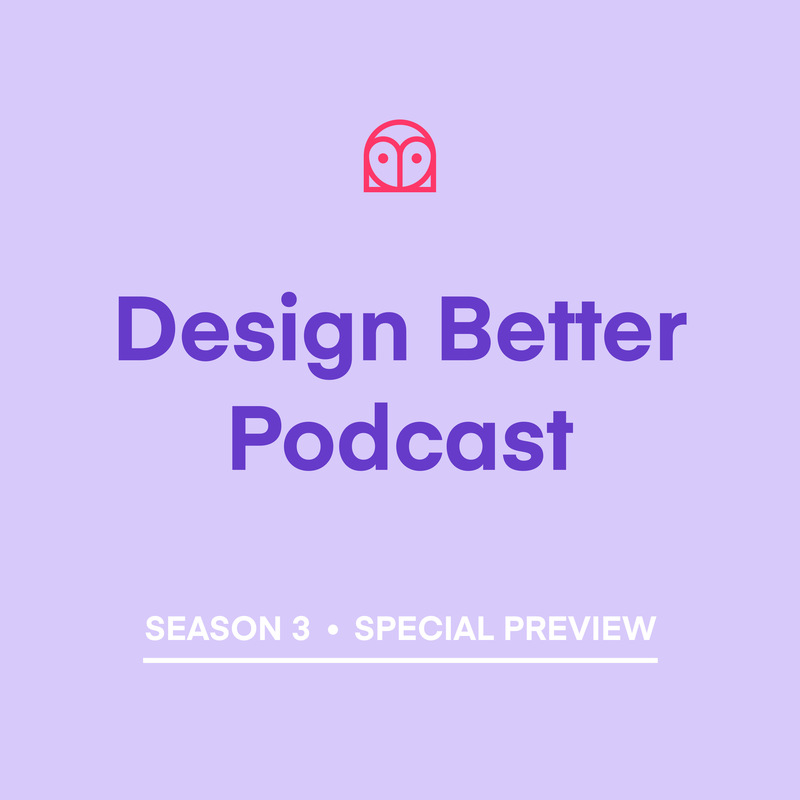 The next season of the Design Better podcast is nearly here. Listen to a special preview of the upcoming season which focuses on the impact and challenges of the connected workflow. We sat down with some incredible design leaders from Facebook, Airbnb, Google, Wall Street Journal, Atlassian, and Intuit for honest conversations that will give you a fresh perspective on the way you work. Be sure to subscribe for the new season coming soon.